It’s time to buy all those souvenirs you held off on purchasing so you didn’t have to keep up with them in your resort hotel room. Are you a Disney pin collector? The shops at Disney World offer a myriad of trading pins that memorialize your time at any of the parks. You can even buy pins that celebrate individual attractions. Are you more the T-shirt and cap type? Disney has you covered! You can buy shirts, hoodies, caps and more in virtually every color and in a variety of sizes. 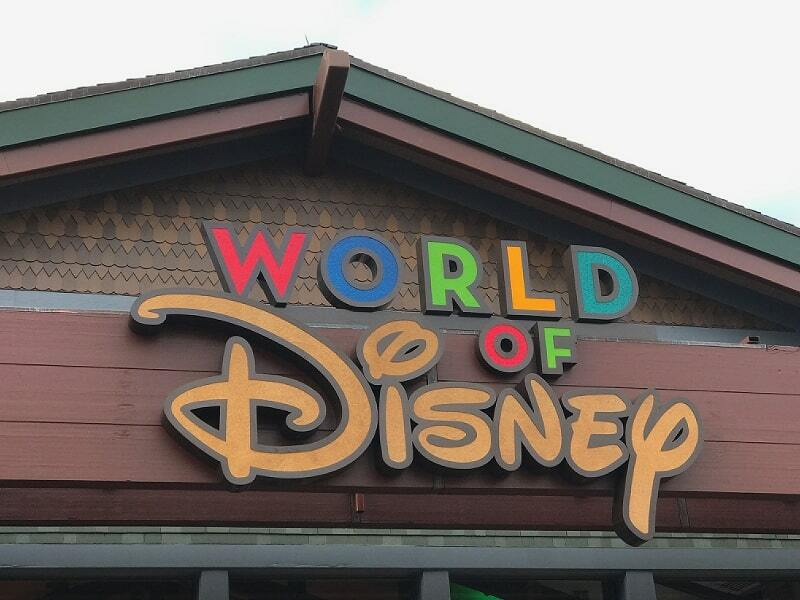 Some are Disney World-themed, some are parks-themed, and some are attraction-themed. You can even buy the original—a Mouseketeer t-shirt! If you’re like me, you can’t leave the parks without buying a new piece of Disney art from sculptor Jim Shore! No matter which souvenirs you want to take back home with you, your last day in the parks is the perfect time to buy them!